The goal of Envirochem, Inc. is to provide the highest quality of products to our customers, manufactured and delivered in a safe, healthy and environmentally responsible atmosphere. 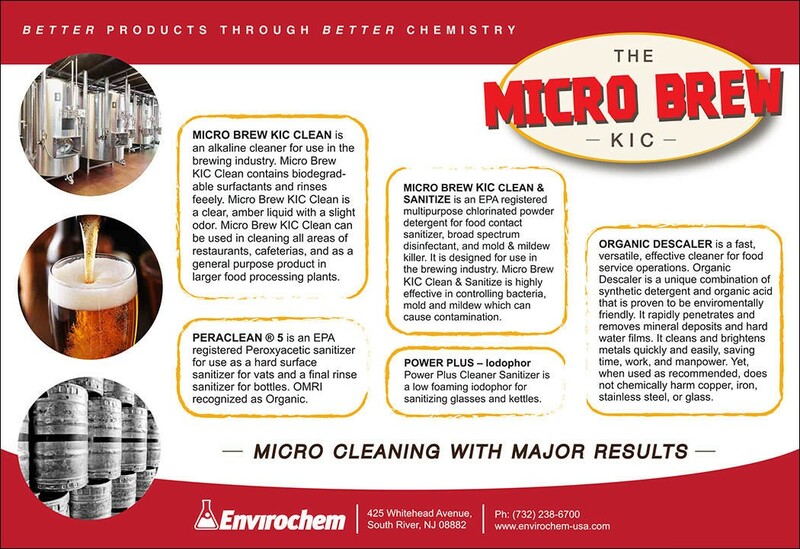 Envirochem, Inc. facilitates personal health and safety and environmental responsibility. Envirochem’s continuous commitment to improving product quality and our customer’s satisfaction. Focusing our efforts on quality management, allows us to meet and exceed customer requirements. ISO Certification indicates dedication & leadership in our industry.